Now in its third year, the goal of #StartupSouth is to connect, expose and attract investment to startups and founders operating within The South-south/South-East. This year's theme is Solving for Aba and other clusters - we say it's the Made in Aba Edition. Over 300 Startup Founders, Investors, Emtrepreneurs, Media and Enthusiasts from all over Nigeria and beyond will be in attendance at #StartupSouth in Aba on November 9, 2017. A special Manufacturing cluster tour will happen on November 8, 2017. #StartupSouth is designed to educate and connect young people with brilliant ideas to people looking to invest in big ideas. Presentations and activities are structured to help participants learn from experts and provide a great opportunity for networking. 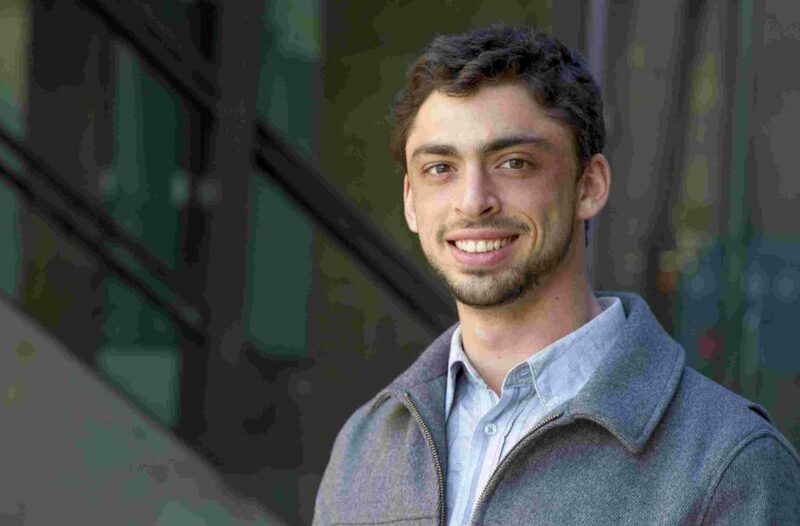 Jeremy Kirshbaum helps lead custom strategy research at IFTF. He brings to IFTF a background in macroeconomic and currency theory, geopolitics, and international entrepreneurship. Jeremy focuses on the future of logistics, distribution, and communications in “high delta markets” (formerly frontier markets), drawing on his entrepreneurial and professional experience in West Africa and China over the past six years. He is passionate about drawing divergent links between subjects, finding the links between creativity and quantitative analysis, and creating collaborations of mutual benefit between people of all kinds. He’s also an advisor/mentor for www.last100miles.com, an accelerator in Chongqing, China focused on autonomous vehicles for emerging markets. 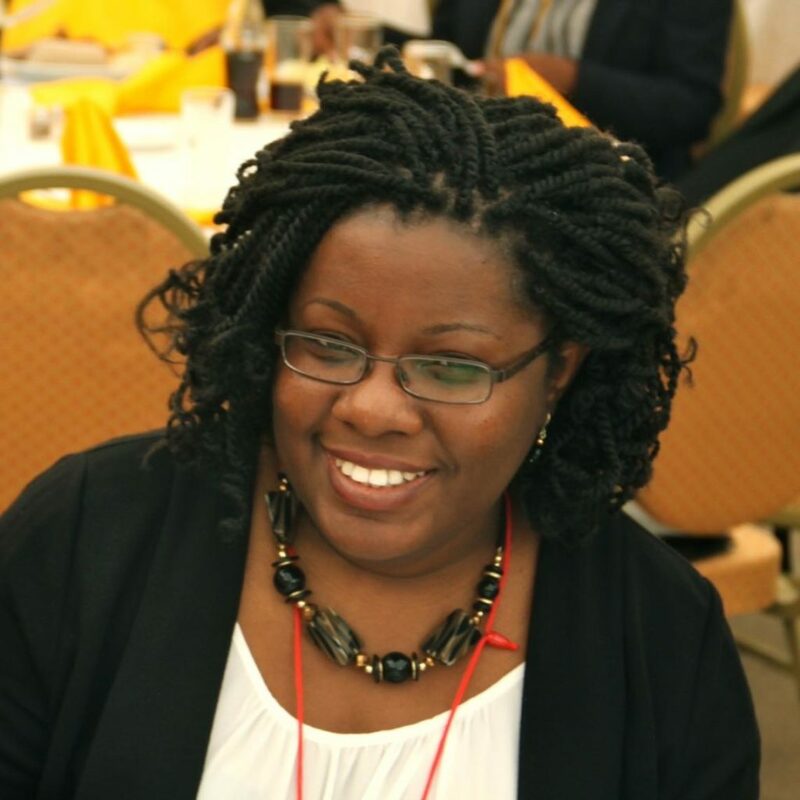 Technology Evangelist and Business Psychologist, Judith Okonkwo was born in London and grew up in Austria, Sierra Leone, Nigeria, Indonesia and Japan. In 2014, she moved to Lagos, Nigeria and spent a year helping Chan Zuckerberg Initiative investee Andela set up. She sits on the Board of the European Organisation Design Forum; is a guest lecturer at the Lagos Business School and University of Westminster, UK; and is the creator of the Oriki Coaching ModelTM. Judith is a Fellow of the Royal Society of Arts and an Associate Fellow of the British Psychological Society. In 2016 she set up Imisi 3D, a creation lab in Lagos, focused on building the ecosystem for extended reality technologies. In November 2016, Imisi 3D held Nigeria’s, and Africa’s, first virtual reality hackathon. 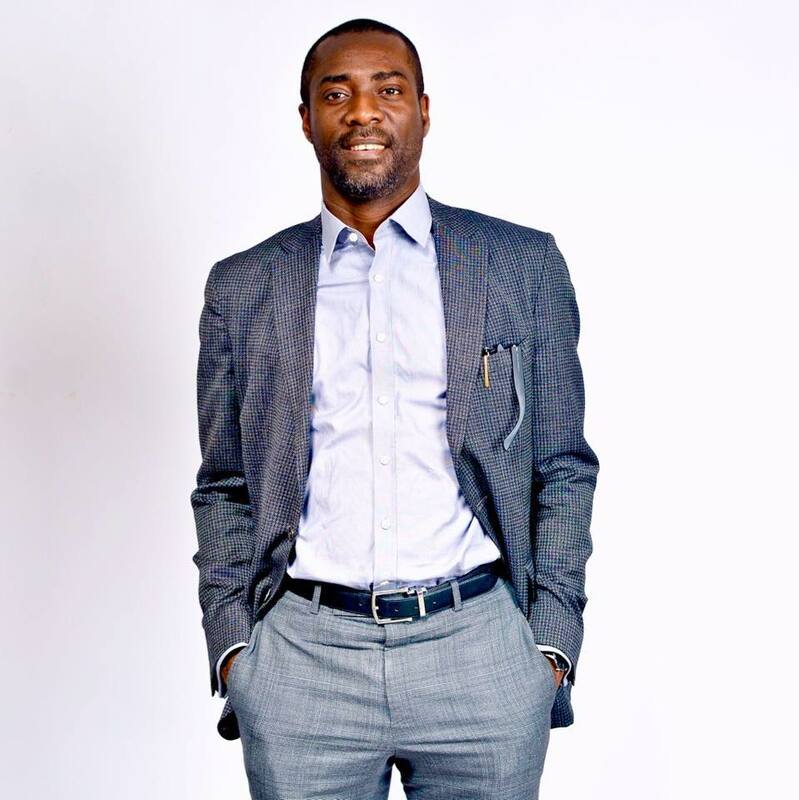 Collins Onuegbu is a distinguished IT professional and investor with over two decades’ experience in the tech industry. 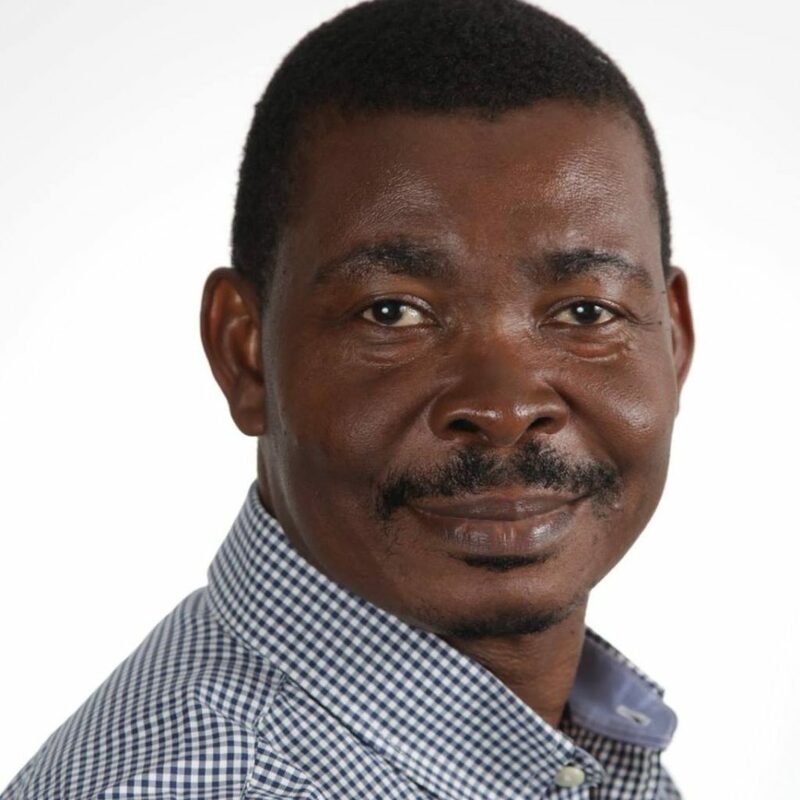 He is the founder and executive vice-chairman of Signal Alliance – one of Nigeria’s most well-regarded IT service providers and an end-to-end system integrator. Collins is also the founder of Sasware, a technology investment subsidiary of Signal Alliance. Sasware provides seed investment to early stage startups in the technology industry. Sasware has invested in renewable energy companies, enterprise technology, health and financial technology. Collins is a director at the Lagos Angel Network, a pioneer business angel network that is bridging the early stage funding gap for startups in Nigeria and Africa. The network has invested in early stage startups in tech, agriculture, and retail. He is an expert in residence at the Enterprise Development Centre of the Pan Atlantic University. The Enterprise Development Center is the largest center for entrepreneurship development in Nigeria and has done extensive work for SME development in Nigeria in the past decade. He sits on the executive committee of the Institute of Software Practitioners of Nigeria and is the co-manager of the Tech Circle of the Harvard Business School Alumni, Nigeria. He is also the founder of DevEast, a not-for-profit focused on early child education and community entrepreneurship. Kola, is an entrepreneur and investor. support, seed-funding and need based residency to selected startups. amongst other companies he has either partnered with or invested in. Berkley Law, Lagos Business School, and IESE Business School. 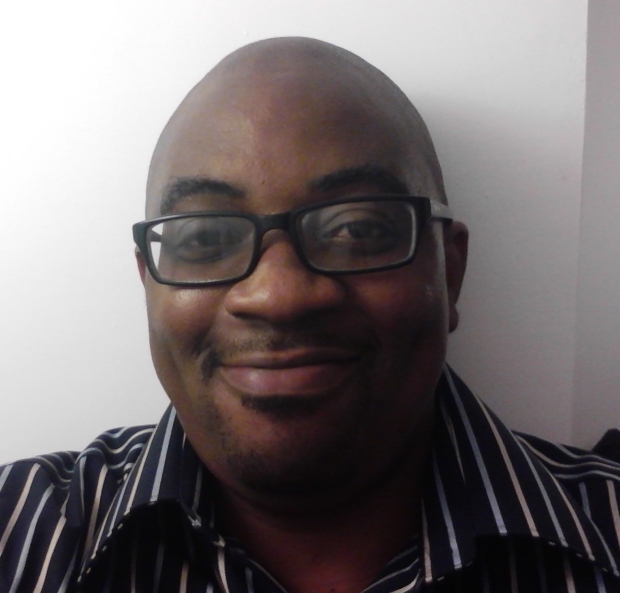 Kola serves on a number of company boards and actively mentors startups founders. permits. He is married with kids. 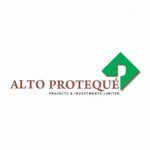 Founder & Managing Partner of Microtraction – an investment platform that funds Africa’s most remarkable teams with technical founders at the earliest stages of their venture and helps them build enduring companies. 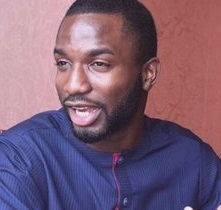 Yele studied medicine at King’s College London before dropping out to focus on technology entrepreneurship. 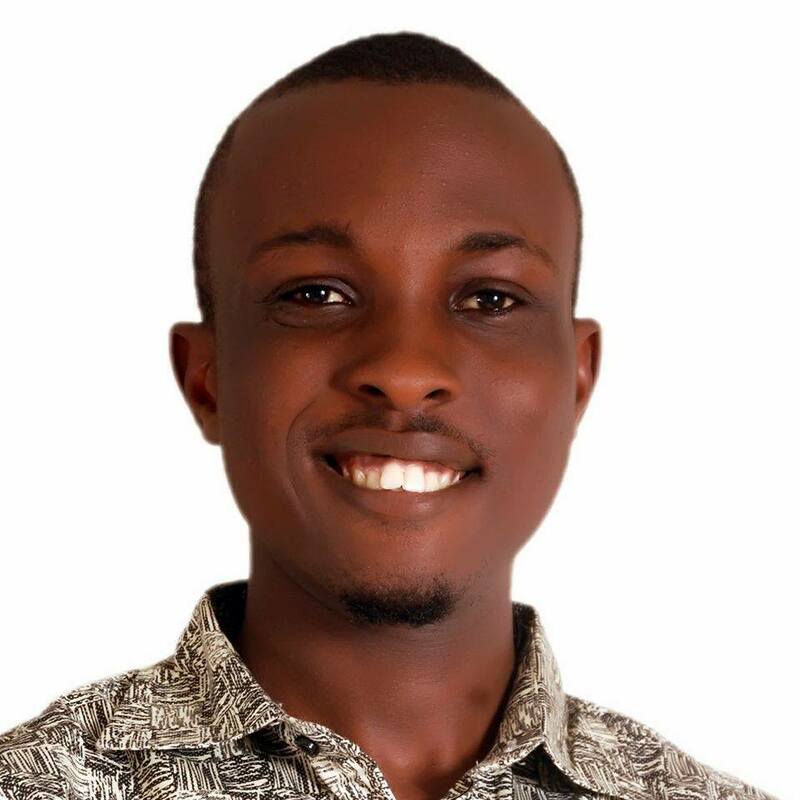 He spent a year learning iOS Development & UX/UI design later founding Purple, a social app for university students in the U.K. After Purple, Yele led product design at Rocko Labs, a product development studio and shipped products like Postnote & Clink. Mr. Asawo, Ibifuro is the CEO of Cinfores Limited, the organization he cofounded with three of his friends in their University days at the Rivers State University of Science and Technology. In the 13 years of the existence of the company, he has stirred the ship of the organization towards the path of greatness. Making it the foremost Information and Communication Technology for Development in Education (ICT4DE) company in Nigeria. From a college start-up company with zero capital, himself and the rest of the Cinfores team have been able to grow a great organization that partners with federal & state governments, ministries, departments and agencies, oil and gas companies, educational institutions, ICT multinationals, etc. With the help of God, network of friends and associates, he has been able to grow the college start-up firm, Cinfores Limited from 4 friends to a company of 7 directors, over 90 staff, 150 agents, partners, resellers and channels across the country. He is devoted to making the company to be globally competitive in the innovation and deployment of ICT solutions that will change the educational sector for the better, in Nigeria and the rest of Africa. He is a minister in the Redeemed Christian Church of God and is married to a lovely wife with three sons. CFA is a renowned and multi-award winning tech media personality, visible in the print, broadcast and digital media. Tech on Wheels, a nationally syndicated radio show airing across multiple States in Nigeria (www.CFA.ng/radio). Executive Board of Directors of the Nigeria Internet Registration Association (NiRA), the body responsible for managing the .NG, Nigeria’s country code Top Level Domain, (ccTLD). CFA is recognized as a vibrant stakeholder and respected influencer in the ICT industry reaching out to millions of people through multiple platforms, coupled with his strong membership of several local and international organizations. He organises the monthly CFA’s Startups Hangout, designed to help startups learn and grow from the experiences of successful entrepreneurs. He has authored a few books and has received many awards for his significant contribution within the tech ecosystem. 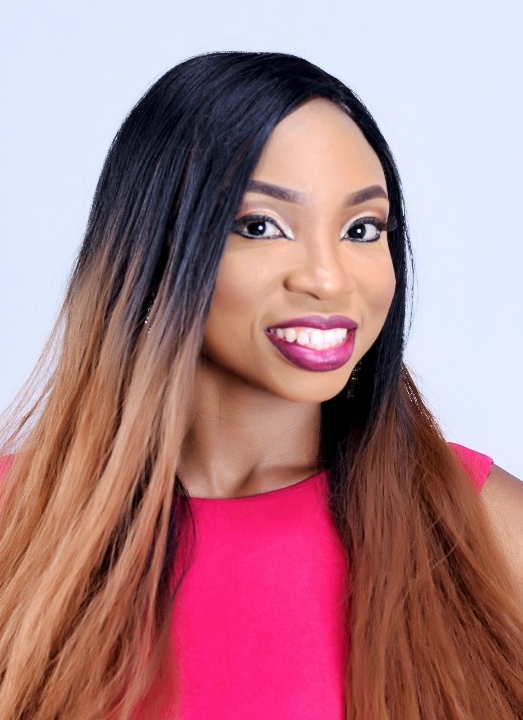 Uche Ogboi is an Associate Principal, Investments at EchoVC Partners. Prior to joining EchoVC, Uche worked at Citi for close to 8 years as an Investment Banker. Focusing mainly on M&A advisory and structured products, Uche was involved in deploying over $8 billion of capital across various regions including Sub-Saharan Africa and Europe. Whilst at Citi, Uche managed the bank’s SME fund and its other equity investments and was involved in structuring the bank’s agriculture lending initiative. In her first year at Citi, she was selected to be part of a one-year leadership programme where she gained experience in technology, finance, equities, fixed income, export and agency finance and credit risk, across Sub-Saharan Africa. Before joining Citi, Uche worked as an Accountant for 2 years and is Association of Chartered Certified Accountants (ACCA) exam-qualified. She is also a Chartered Financial Analyst (CFA) Level III candidate. 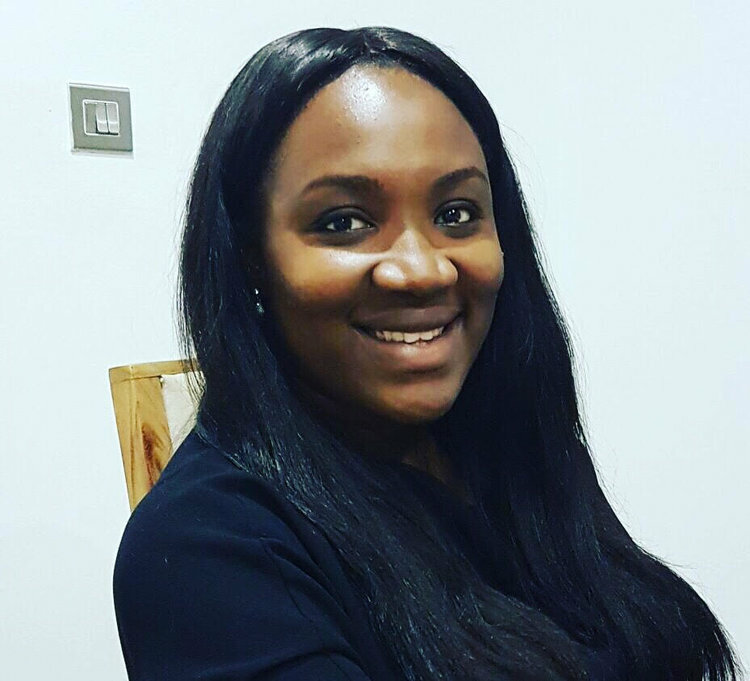 Uche attended the University of Birmingham where she studied Accounting and Finance. 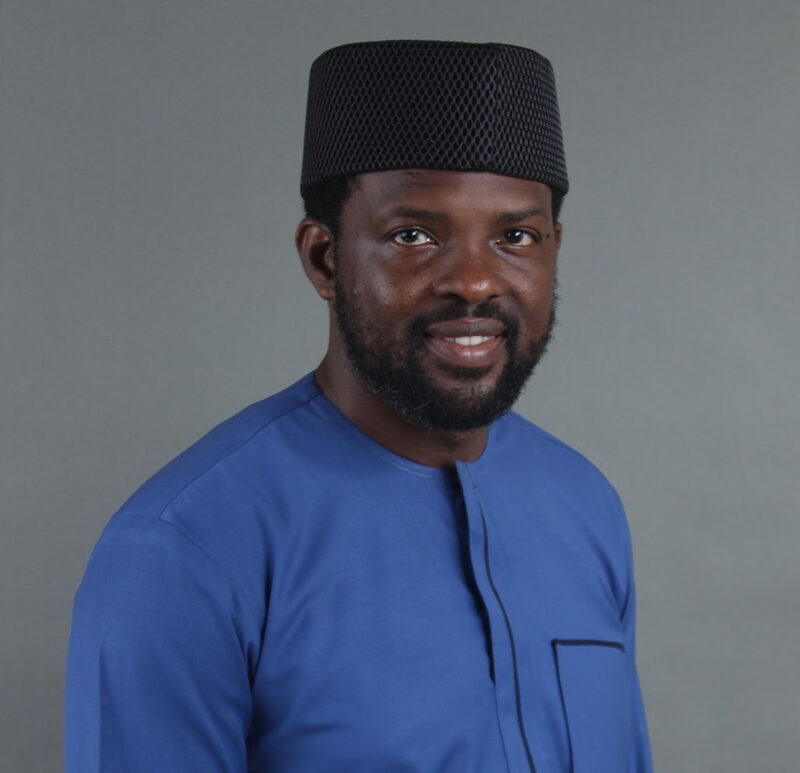 For 17 years plus, Emeka has been at the forefront of technology and innovation within the domain of his core expertise (solution design, engineering and product development) and outside that domain with his involvement with social innovation projects. 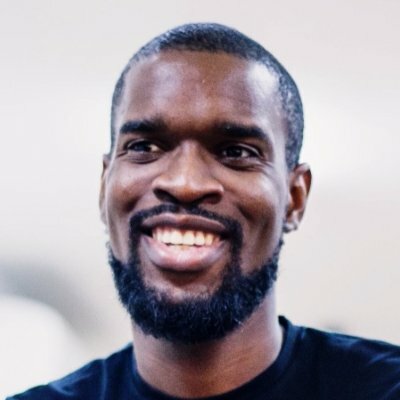 His experience has embraced a breadth of technologies culminating today in the Mobile, Open Data and Semantic Web world while working with a cross section of professionals across various cultures in Africa and Europe in solving problems at a complex level. 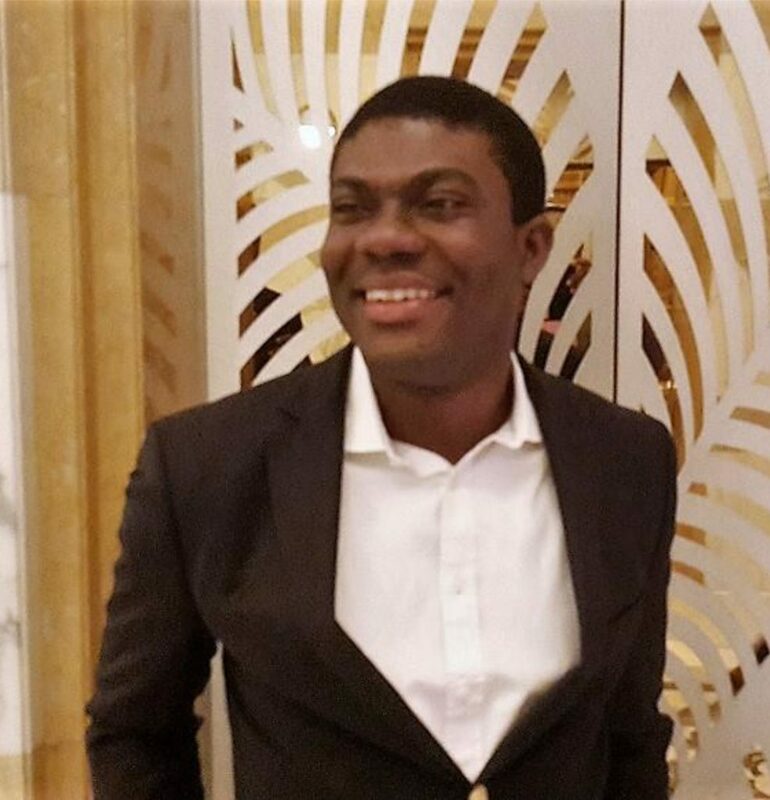 He has been listed among the top 20 most influential Technology people in Africa (2013) by South Africa IT News and among the Global Top 20 Mobile Commerce, Mobile Payments, Mobile Banking and Mobile Money influencers in Social Media by Obopay (2012). A deliberate Change Agent and technocrat committed to international best practices who has in three decades traversed the Real, Banking and Public Sectors of the Nigerian Economy. Eugene Irefa Abels was born, bred and schooled in Port Harcourt, Rivers State, Nigeria. He hails from two oil producing Communities, Nembe and Finima and believes that they are a microcosm of the Niger Delta Region. An exponent of the need to exorcise our Colonial past from the souls of our public servants and elected officials, he believes the art of governance has been reduced to the single person pronoun ‘I’ whereas ‘we the people’ hold no relevance. An advocate for the Public good, he has engaged in mobilization of blood donors for blood banks, creation of a continental team from street basketball, campaigns against kidnapping , elevation of the reggae genre to become elitist, inclusive & evangelical. He has celebrated people and his city, Port Harcourt, at his expense for over a decade. 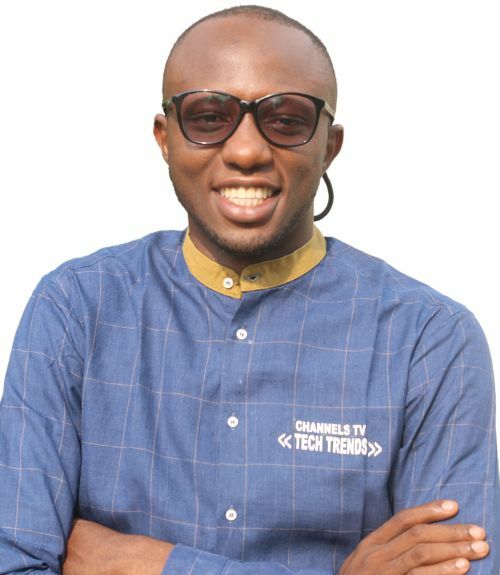 Co-founder of Fonebase Labs, a Nigerian technology company whose products are Fonenode – a telephony API, Callbase – a virtual contact center and WriteRack – the best way to tweetstorm. 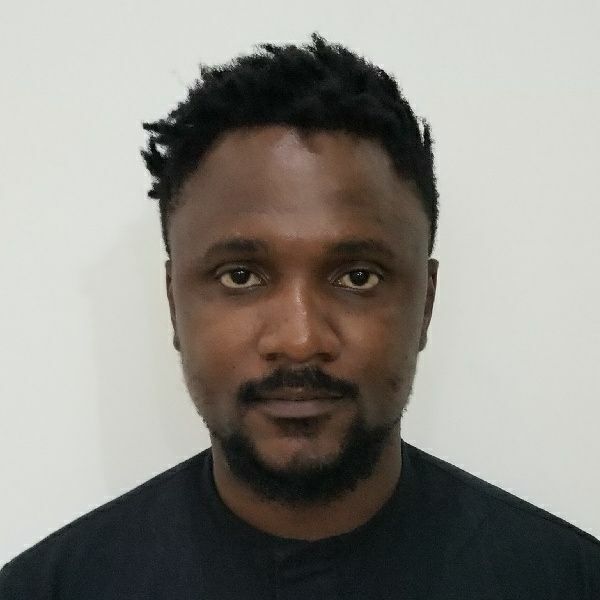 He’s a board member of Ventures Platform, a technology incubator in Nigeria, ProTeach, a start-up that pairs tutors with students and advises several other startups in an informal capacity. Oo is an organizer in the Nigerian techosystem. He’s quite knowledgeable the early stage processes required in taking a startup form zero to one across business and product aspects. He writes on technology and has been quoted in local and international press including CNN, The Economist and Business Insider. 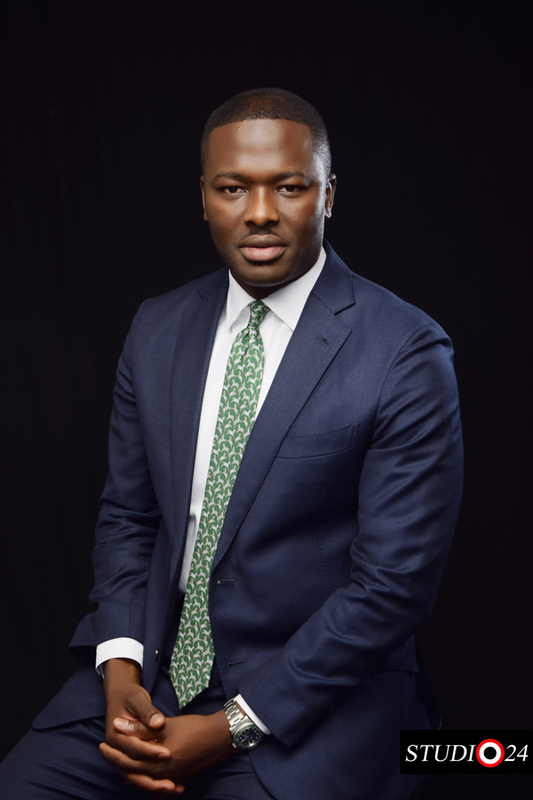 Edosa is the Founder and Managing Director of Prairie Crossing Capital Management – an investment firm specializing in equity-related investments across Nigeria. Prior to Prairie Crossing, Edosa worked at Virtus Partners in the United States. There, he was exposed to various tech-enhanced solutions for alternative investment funds. He has broad industry expertise from his direct involvements advising and working with tech start-ups, oil & gas firms, and agribusinesses. 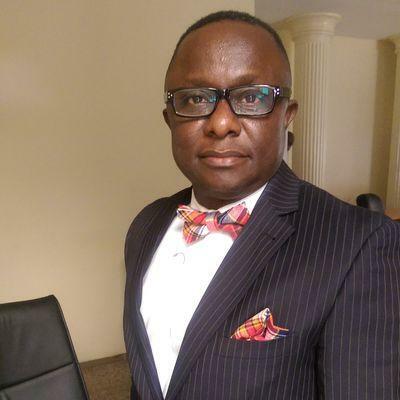 Edosa studied Finance at Texas A&M University – Commerce, and graduated with High Honours. Software Developer from Ozoro, Delta State. Founded myPadi.ng to make school stress-free in Africa starting with student housing in Nigeria. Attend to learn from and network with supercool startup founders, investors and entrepreneurs from around the world or Pitch for a chance to win one of three grants on offer or an investment from awesome early stage investors at #StartupSouth3.